This is his version of a classic routine, without the use of a wand. Many useful techniques are taught here, but it will be a challenge to accomplish. 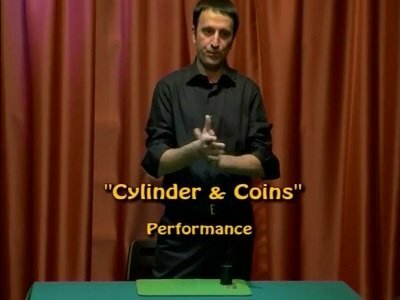 A very well constructed routine that shows the hand empty from time to time. Plenty of subtle convincers here. Advanced level. For stand-up workers.